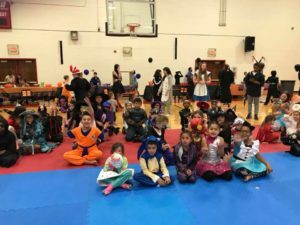 Master Shim's Tae Kwon Do feels it is important to contribute to our local community. 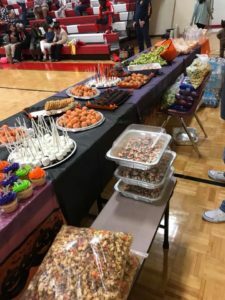 We host and participate in many events that help our community, including self-defense seminars, charity fundraisers, and educational demonstrations. 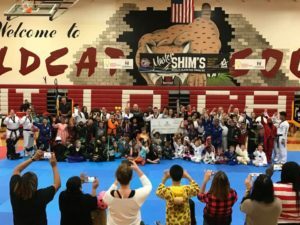 Every year Master Shim's hosts Health Kick, a board break-a-thon fundraiser. Our students ask friends, family, and neighbors to pledge donations. 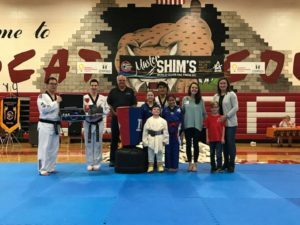 On the day of the event, students break boards with a variety of Tae Kwon Do kicks, punches and strikes. This year our students raised over $20,000 for Children's Miracle Network and Children's Healthcare of Atlanta.